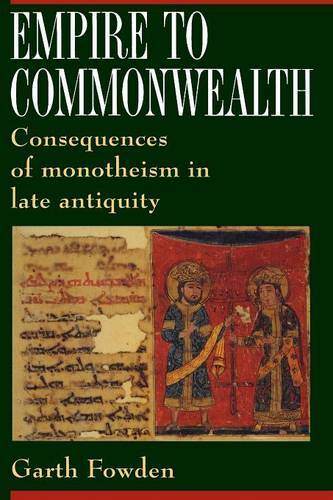 In this bold approach to late antiquity, Garth Fowden shows how, from the second-century peak of Rome's prosperity to the ninth-century onset of the Islamic Empire's decline, powerful beliefs in One God were used to justify and strengthen "world empires." But tensions between orthodoxy and heresy that were inherent in monotheism broke the unitary empires of Byzantium and Baghdad into the looser, more pluralistic commonwealths of Eastern Christendom and Islam. With rare breadth of vision, Fowden traces this transition from empire to commonwealth, and in the process exposes the sources of major cultural contours that still play a determining role in Europe and southwest Asia.